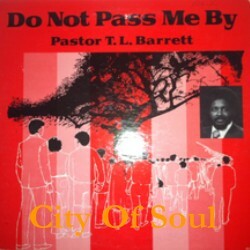 Essential gospel reissued – Pastor T. L. Barrett. Find it. It’s on the Gospel Roots label. Father I Stretch My Hands was recently sampled on Kanye West’s The Life of Pablo. 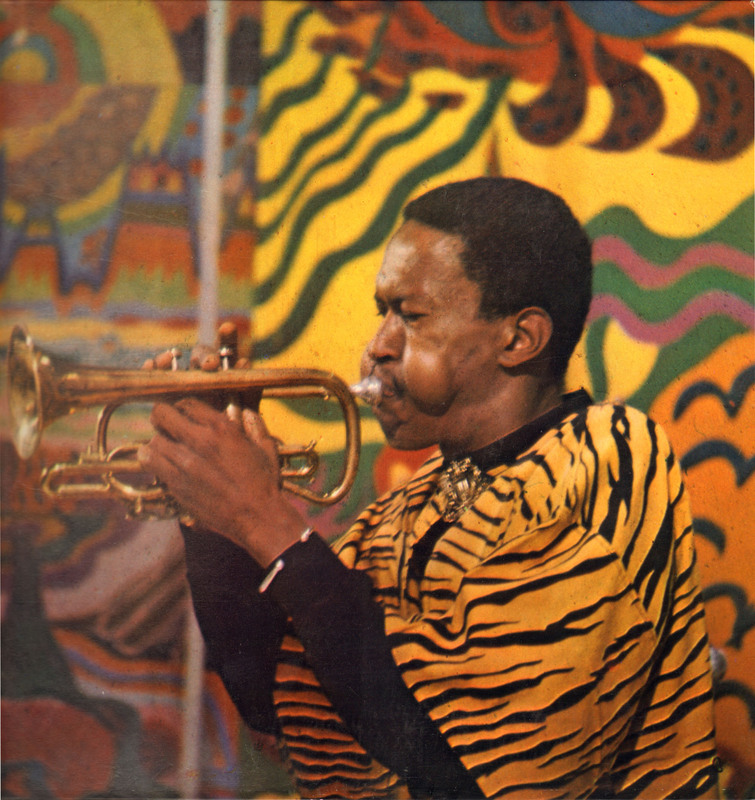 Here’s another masterpiece from the Light In The Attic reissue, now in need of a repress due to inflated Discogs prices.